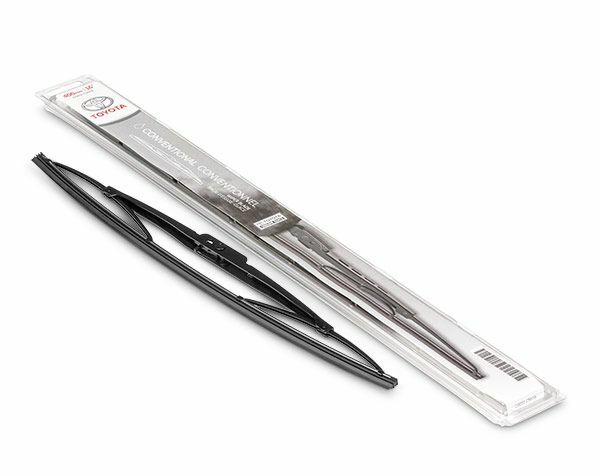 Tony Graham Toyota Promotions FREE Installation of Wiper Blades or Refills! FREE Installation of Wiper Blades or Refills! Wipers/refills must be bought from Tony Graham Toyota to have them installed for free. See dealership for full details.